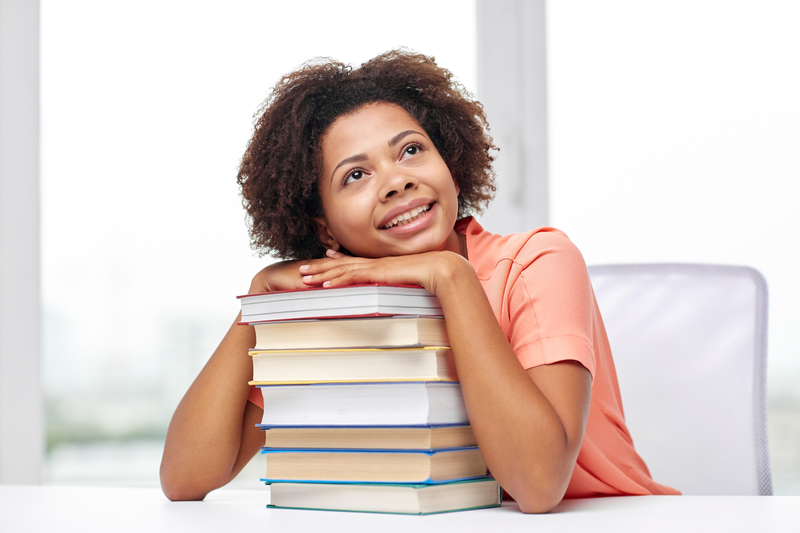 How To Create A Vision Board Fit For A TEEN Queen! 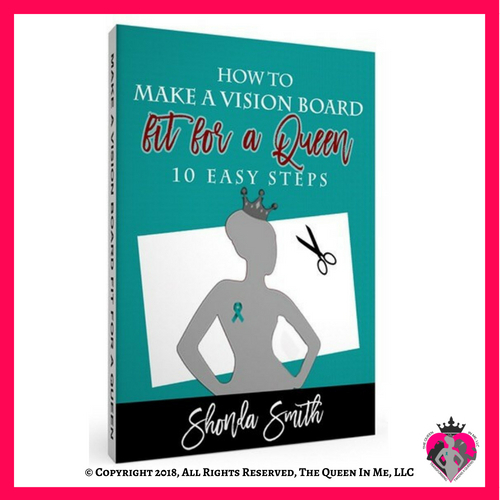 Before you can get started with the steps to making your very own signature vision board, you have to first know what your vision is! If you can answer “YES” to either of these 4 questions, this E-Book will surely help you! •Do you know what activity you would engage in even if you never made money doing it because it brings you so much joy? •Do you enjoy serving others? •Do you know your hearts desire (dream/passion)? •Does your dream allow you to use your gifts/talents?